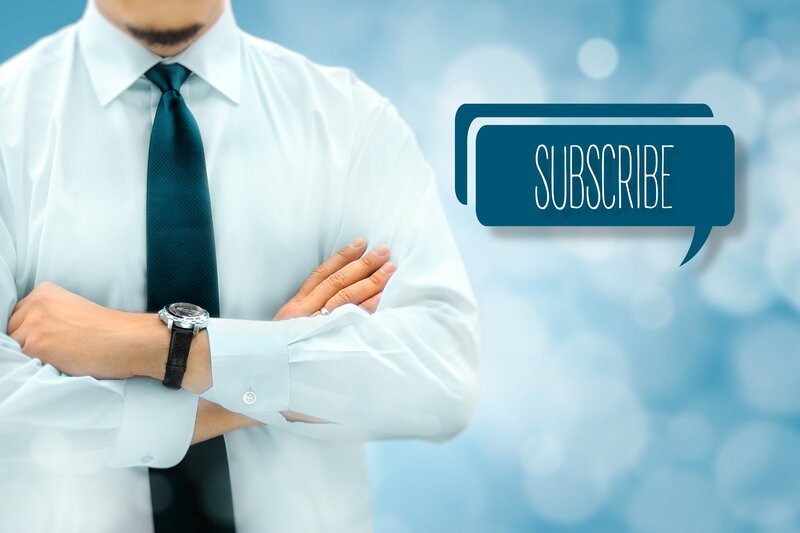 There is currently much talk in the industry regarding automotive subscriptions as a new innovative ownership model. The fact is, the subscription model has been with us for a long-time. However, most models merely fill the gap between short-term subscription (daily rental) and long-term subscriptions (leasing). This increased interest in auto subscriptions seems to be spurred by autonomous vehicles. However, while autonomous vehicles can reduce the inconvenience of returning the Enterprise driver to the lot, this technology does not change the fundamental economics. Mass adoption of medium term subscriptions must address the steep early depreciation curve and high remarketing costs, which require high fleet utilization and rapid, frictionless vehicle redeployment from customer to customer. There is also a hidden assumption that subscriptions will be the demise of the franchise dealer model. Some prophesize dealers will be replaced by fleet management companies who buy direct from manufacturers. Well, not only do these arguments underestimate franchise law resilience, but they also fail to appreciate certain natural dealer group advantages in executing a subscription model. Let’s look at those advantages for a minute: First, dealers have the local footprint to allow consumers to view and test drive vehicles. While perhaps less important, because one doesn’t need to live with mistakes as long, many consumers will still like to try before they buy. Second, dealers are better equipped to service vehicles throughout the vehicle useful fleet lifespan. Third, and most importantly, dealers have several mechanisms to manage utilization more seamlessly by shifting vehicles from fleet, to service loaners, to used vehicle inventory, to maximize asset value at any given time. Mike Jackson described the underpinnings of this strategy in a recent Automotive News article. AutoNation is accumulating assets to maximize customer and asset values over time (more on this strategy in a future blog). Large dealer groups can offer consumers any vehicle that meets their needs, new and used, service those vehicles according to OEM standards and efficiently transition vehicles to other owners, or outside the ecosystem when needed. This economic model is compelling, and it will be difficult for pure fleet management companies to replicate. Smaller dealers do not necessarily go away, but may need to partner with larger fleet operators to service and sell pre-owned vehicles no longer meeting the fleet standard, or for help adjusting fleet mix and size. Dealers will still need to reach consumers and invite them to service, but consumers may be less committed to regular service because they do not own the asset. Dealers will need to address convenience issues, as well as better identify preventive maintenance issues during scheduled idle time. In this scenario, service operation efficiency becomes a key differentiator, as maintenance cost per mile becomes more explicit. Dealers who have relied on high margin dealer recommended items to drive service profits will need to shift their focus to increasing throughput, maximizing labor effectiveness and reducing rework. Industrial engineering will trump salesmanship. How pervasive automotive subscriptions become will depend greatly on the how well innovators address the fundamental economic barriers. However new ownership models evolve, as a dealer you will have the opportunity to benefit from new subscription models as you have with leasing, you just need to think through the implications on their operations and evolve with the market. Will we see you at NADA 2018?